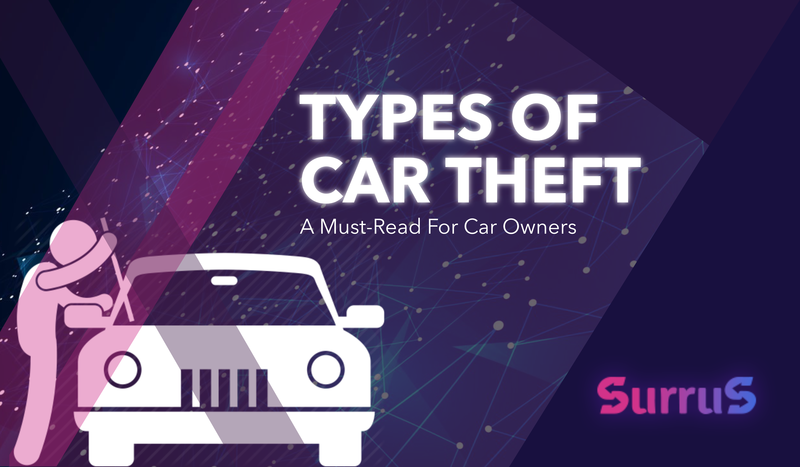 🚗💨 There are 3 types of car theft, but only 1 is covered by basic insurance policies – have you known that? There is an endless number of ways to steal a car, but most of them can be split into 3 groups. 1️⃣ Theft of an unattended car without having a key. In this case a vehicle is removed either by breaking and entry, followed by hotwiring or other methods to start the engine, or else towing. 2️⃣ Carjacking – taking of a vehicle from its owner by force, or threat of force. In this case a driver is forced from the vehicle while the carjacker drives it away. 3️⃣ Opportunistic theft. In this case a car is removed with a key that was stolen from the car owner. This type also includes cases when an owner leaves a car with a running engine and key in the ignition unattended – e.g. at a gas station or when shopping. ⚠️ In Russia and in many other countries you can’t obtain an insurance payment in case the car was stolen with a key or papers inside, all the more so – with both. And if you were carjacked or fell victim to opportunistic theft, chances are your car was taken away with keys inside. No payment from the insurance company in this case, no matter how expensive your insurance policy was. 👍 Good news: SurruS helps to find cars in all 3 cases, and if we fail to find a car, we pay 100% of its market value – even if it was taken with a key and papers inside. It makes SurruS different from the other insurance companies, and we expect the community to be highly interested in our product. SurruS pre-sale is going full steam, a 25% revenue is guaranteed for the first 300 ETH. Invest in the first blockchain-based car theft insurance!